We specialize in building custom websites that are remarkably designed yet combine incredible user-experience and functionality. Every website that we build is carefully planned and developed according to exact specifications to effectively engage visitors. Each website is coded with our advanced on-page search engine optimization techniques so you can be sure that your website is found on search engines. 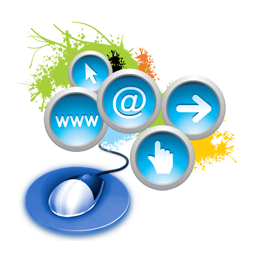 We don’t just build websites, we create success-integrated solutions. We’re passionate about web design and are focussed on building websites that have a clean and modern design, are intuitive to navigate and ultimately generate a return-on-investment. Please tell us about your web design project or visit the portfolio for examples of our web design work.